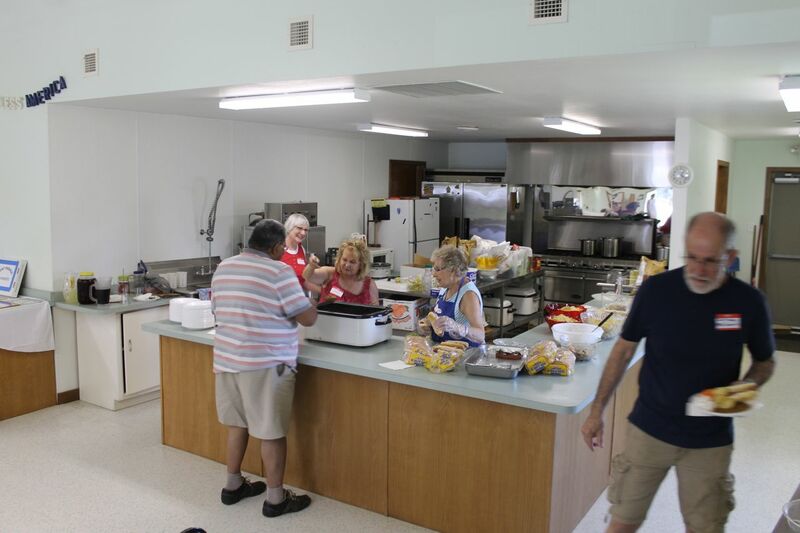 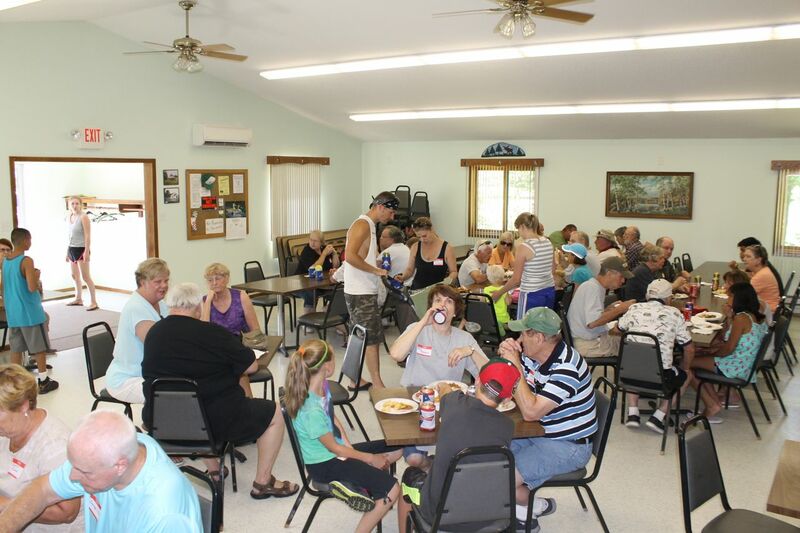 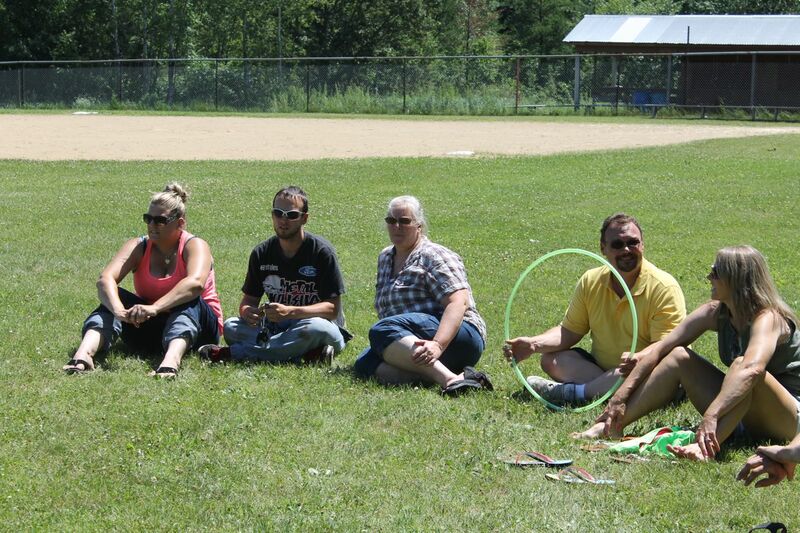 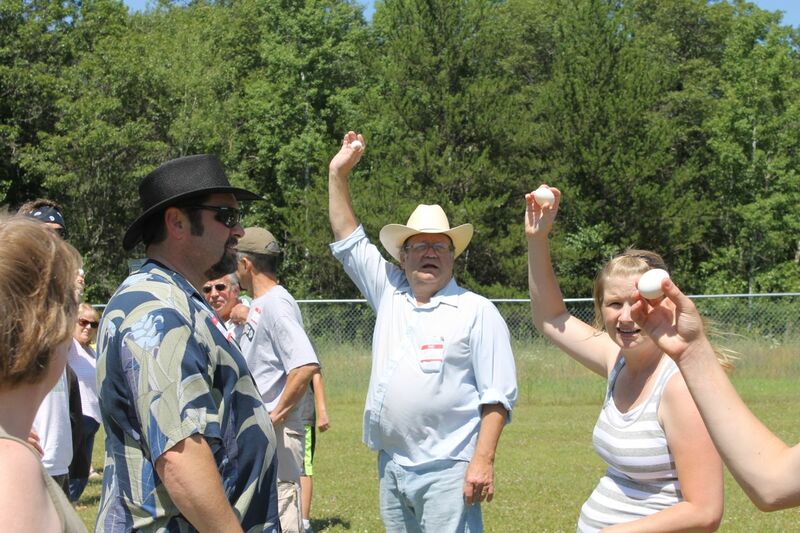 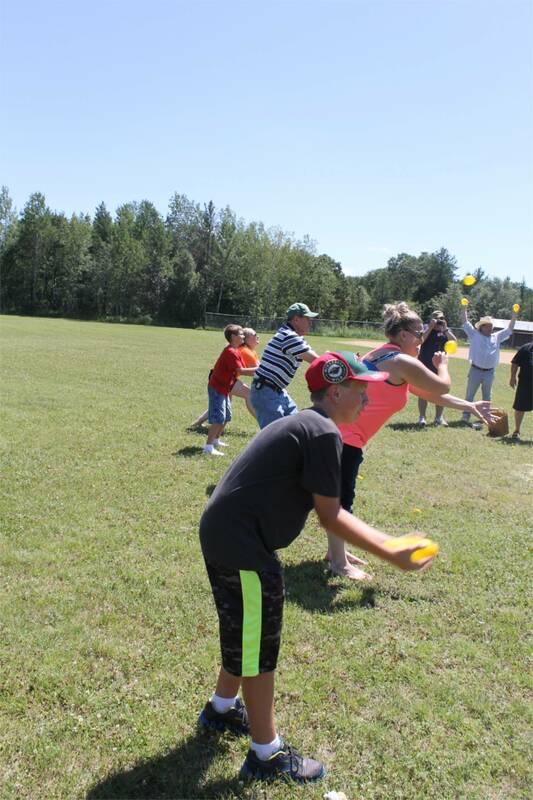 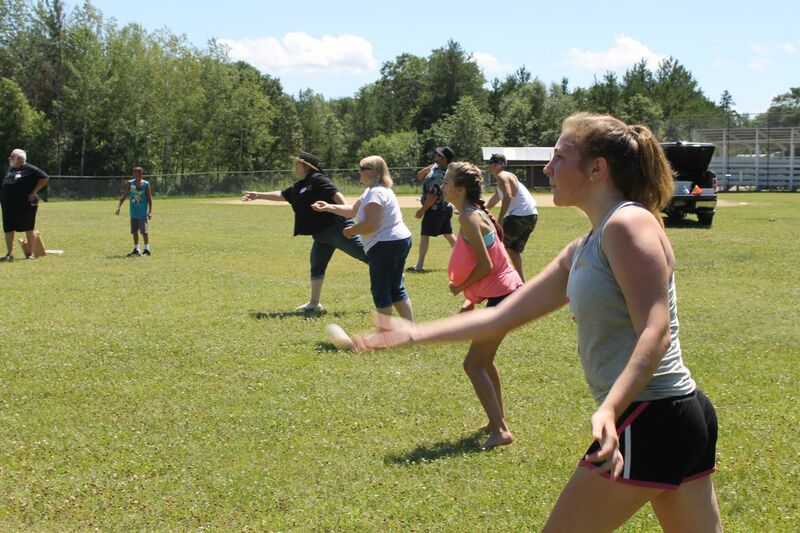 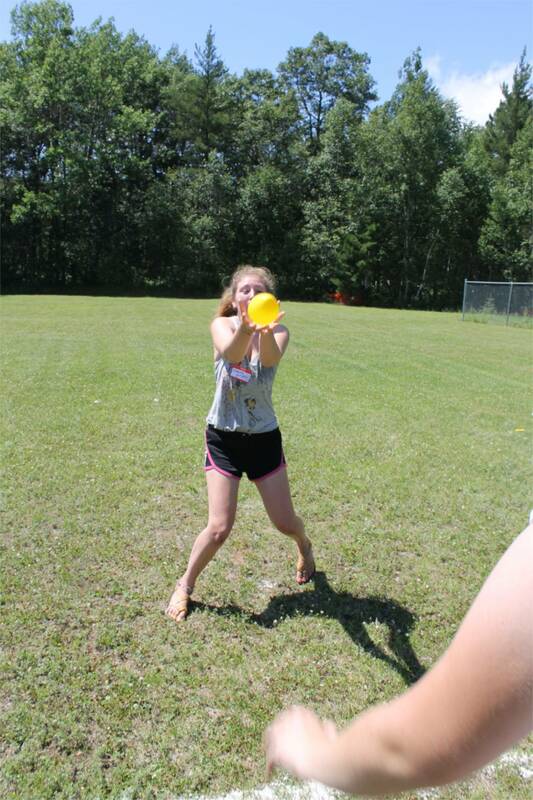 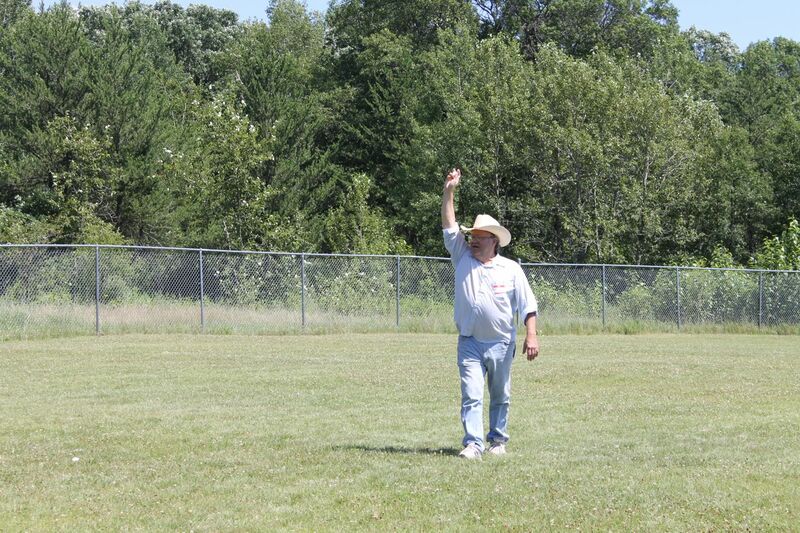 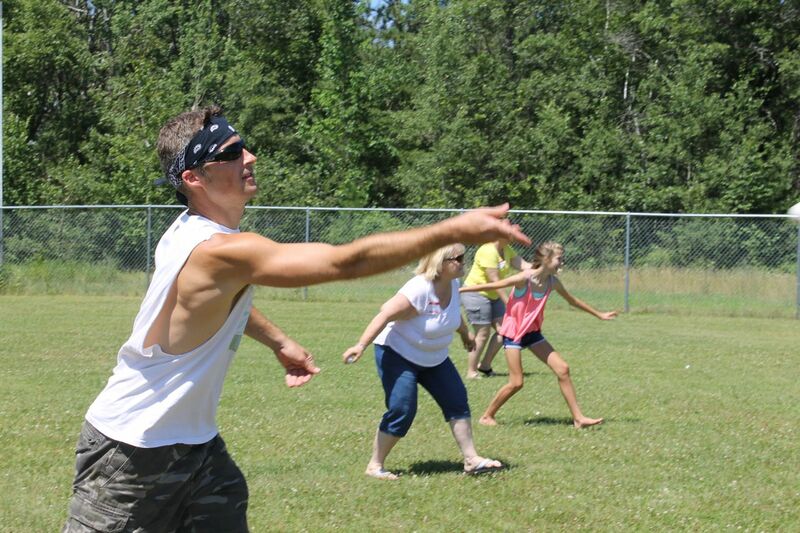 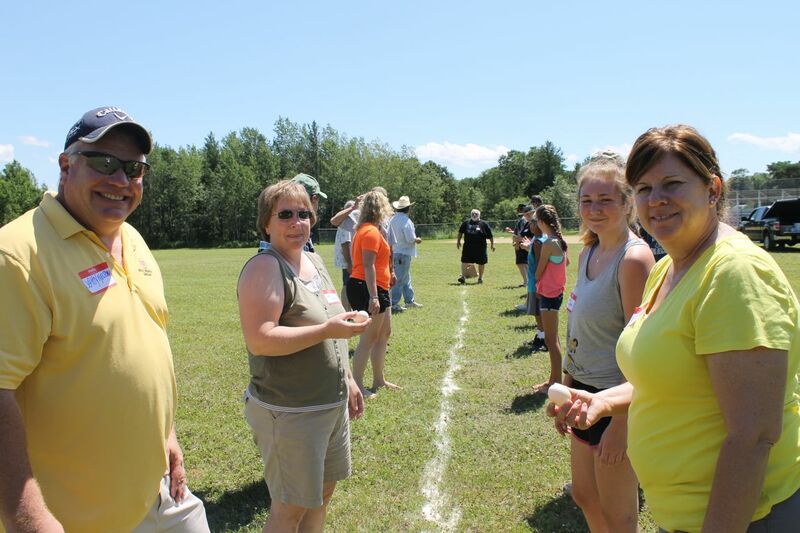 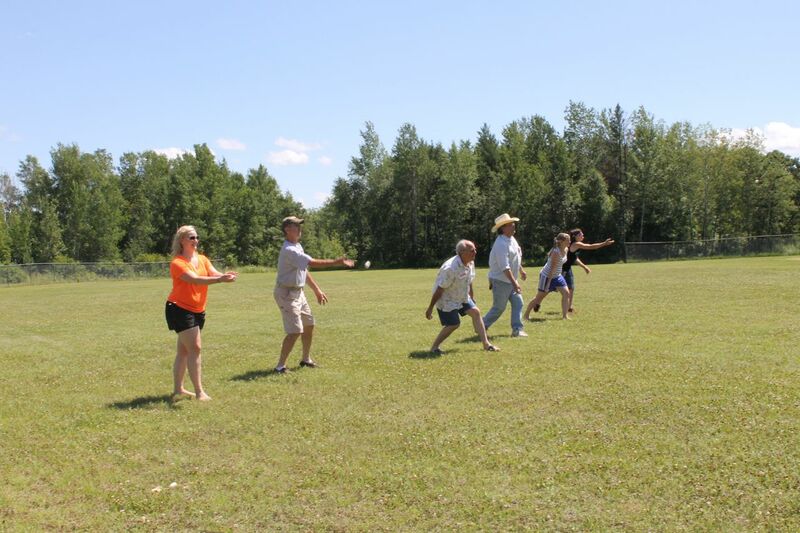 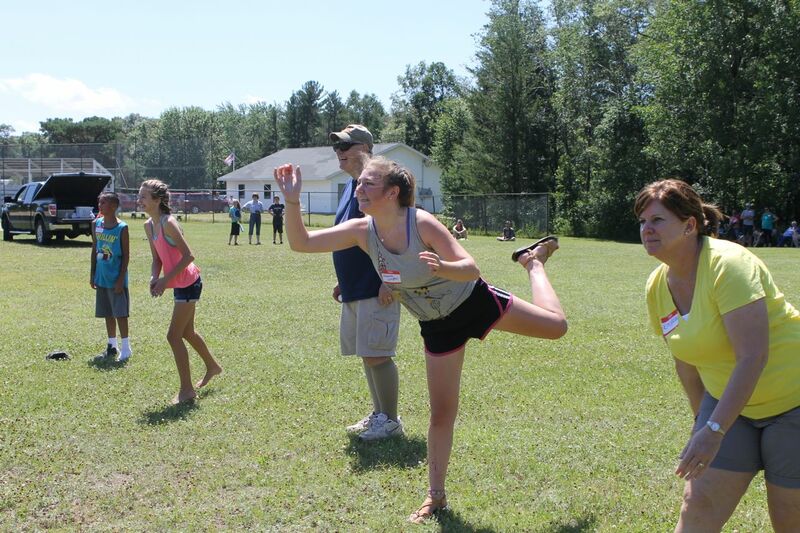 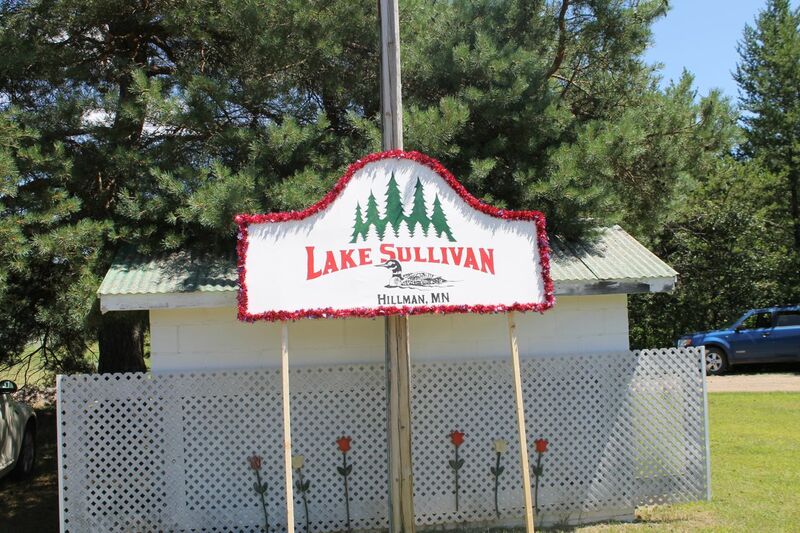 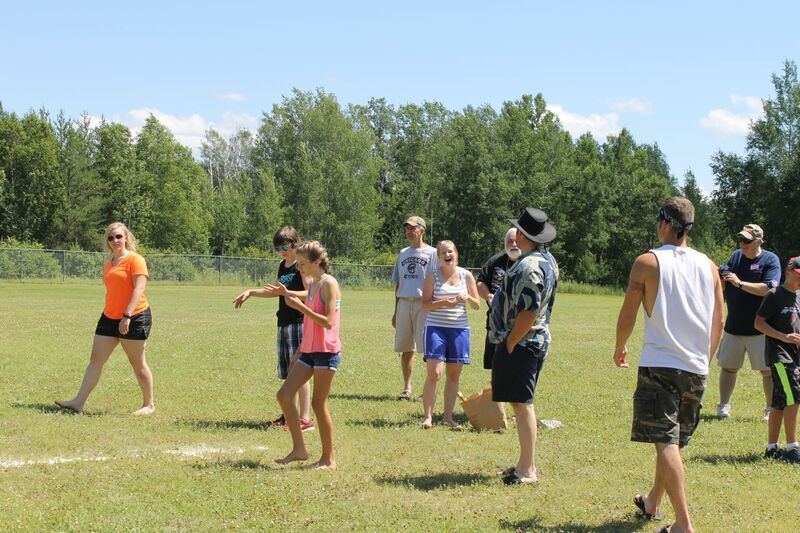 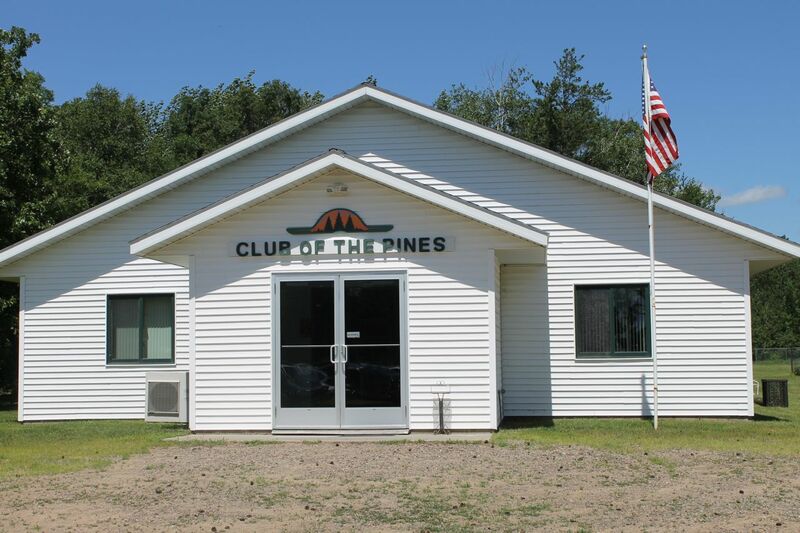 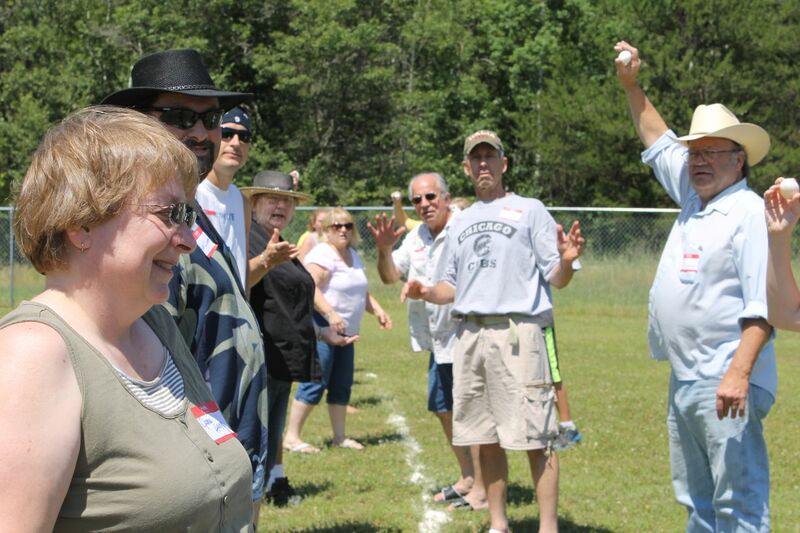 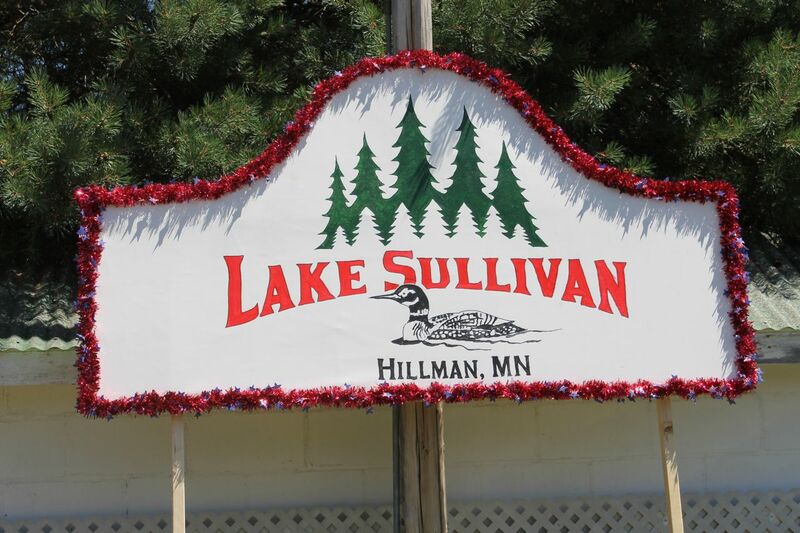 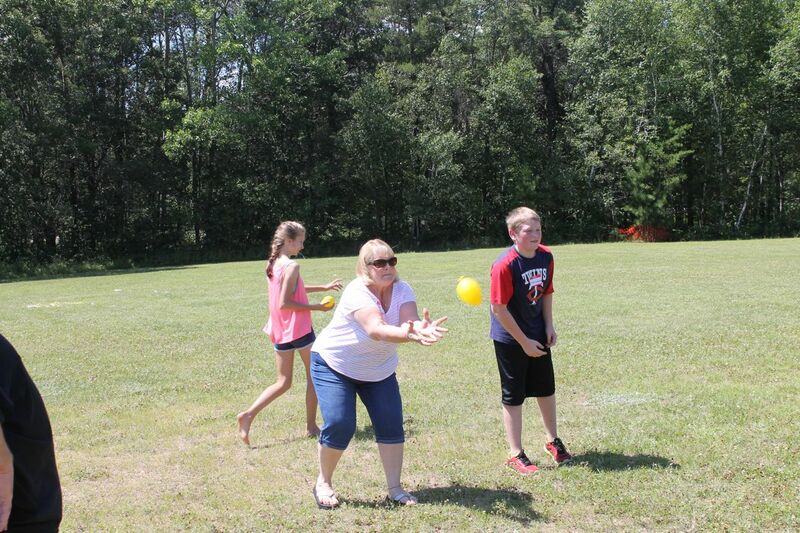 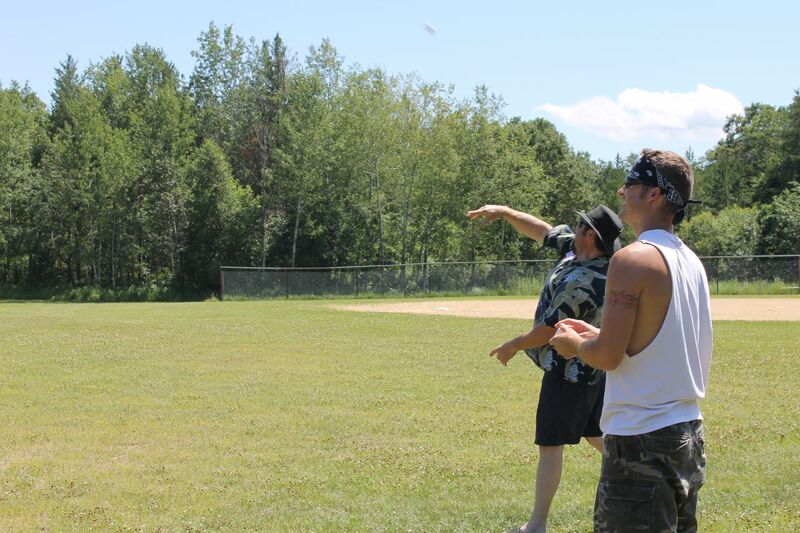 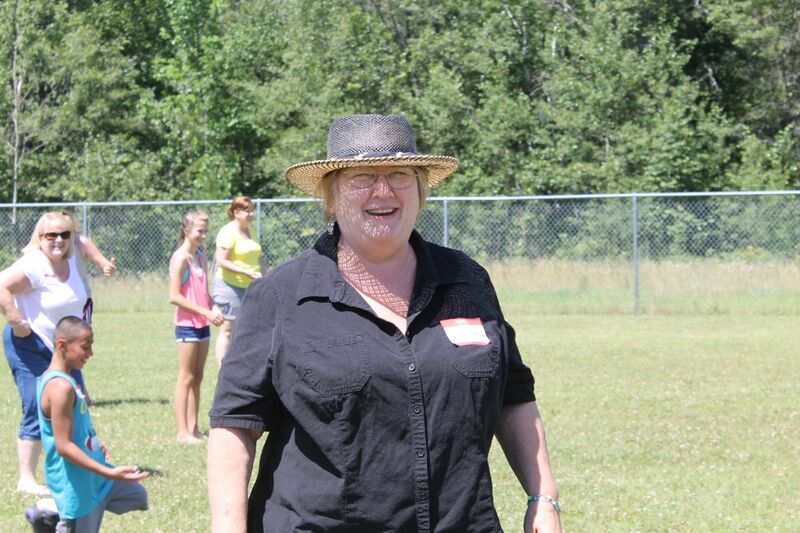 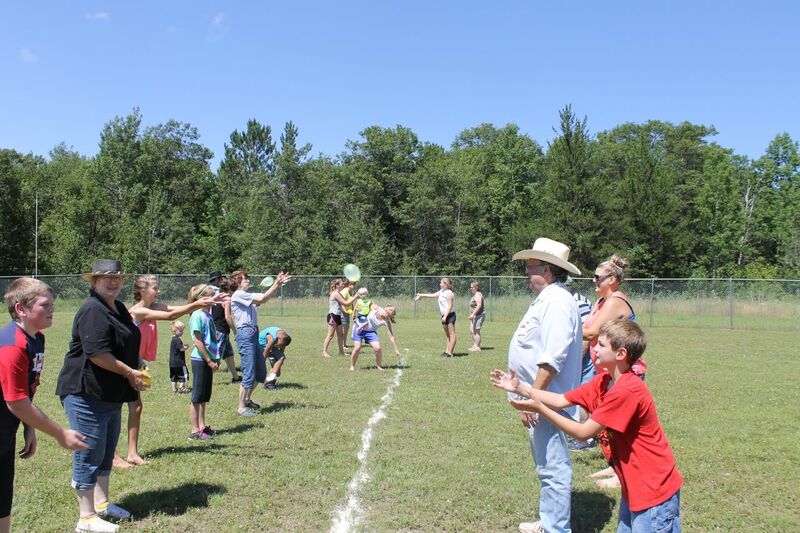 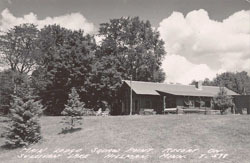 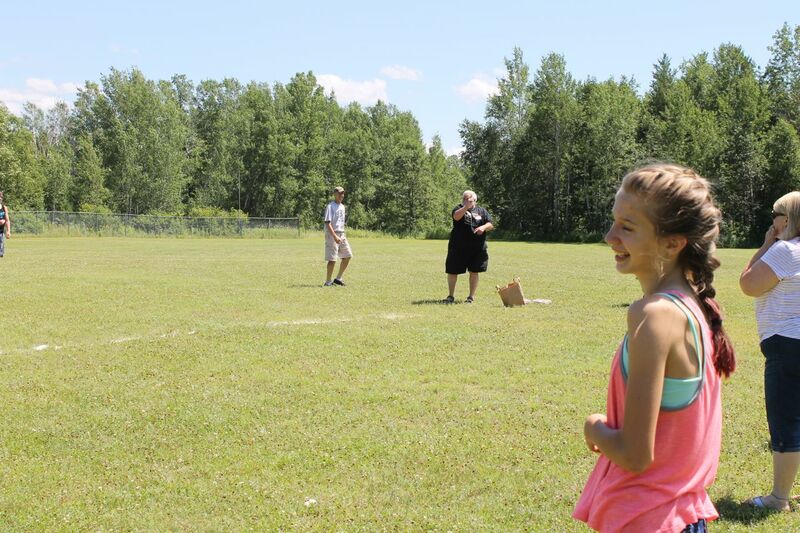 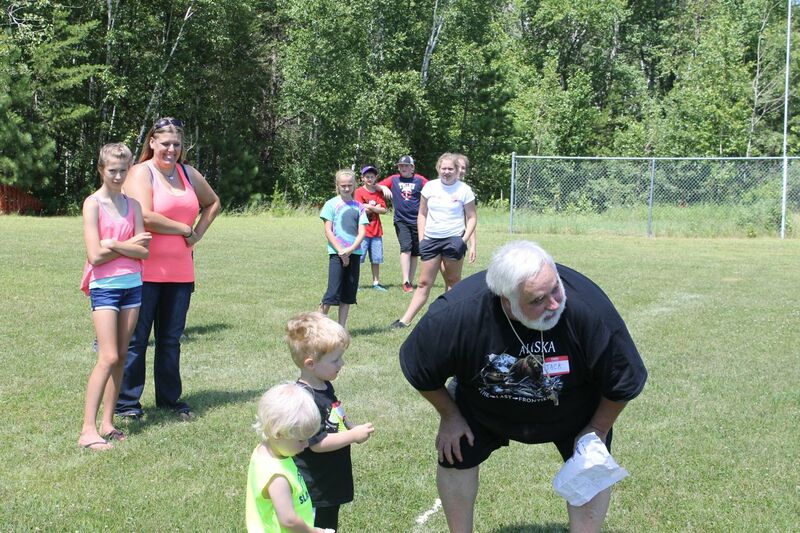 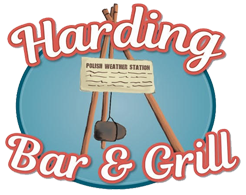 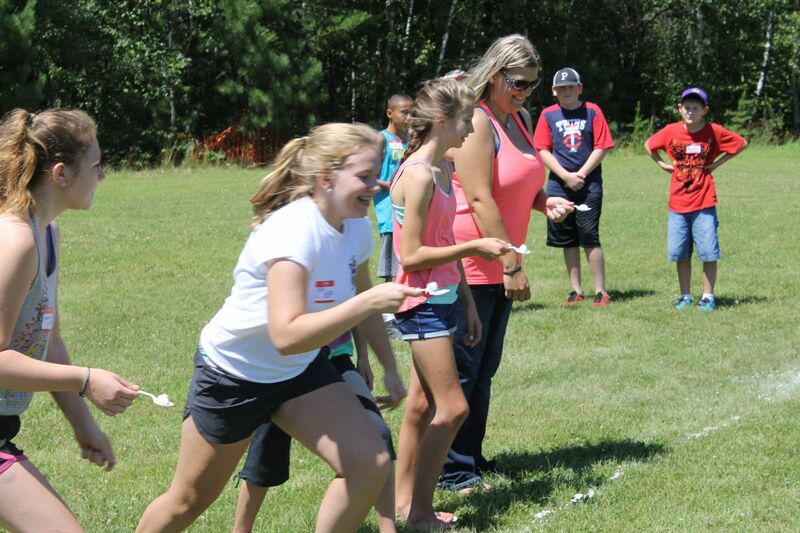 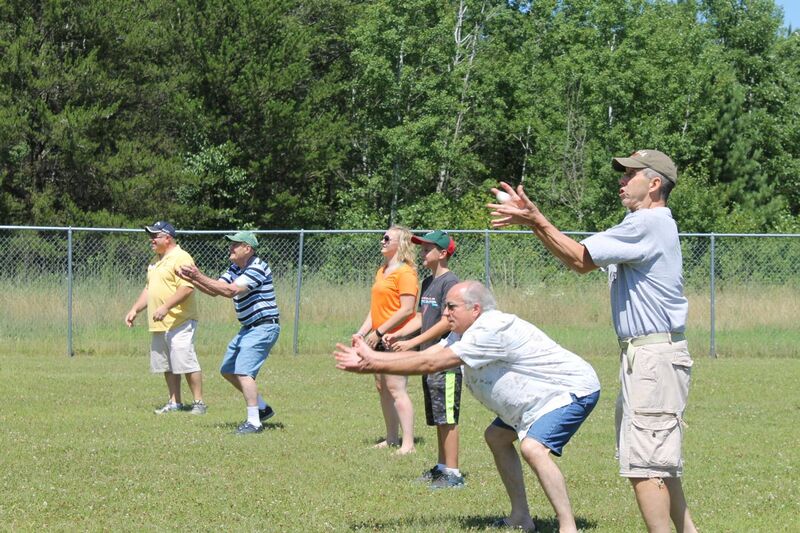 The 2015 Lake Sullivan Association picnic was hosted at the Circle of the Pines in Hillman on July 19th. 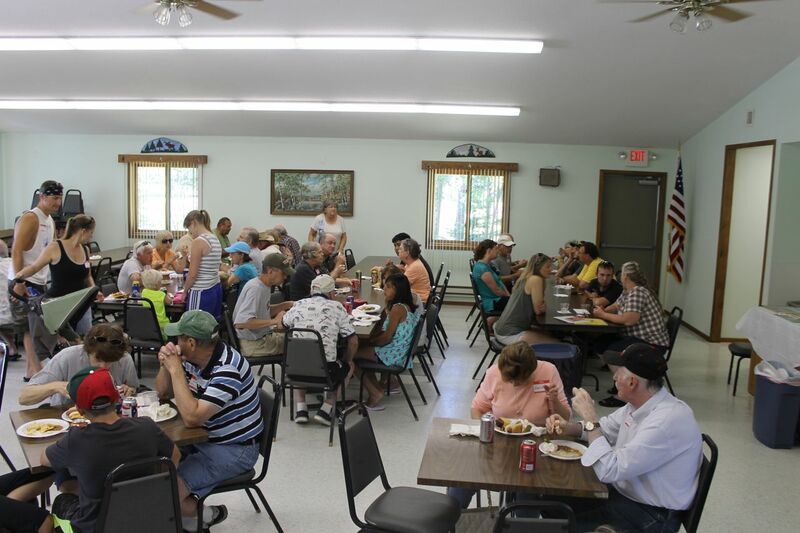 Many LSA members and their families enjoyed an afternoon filled with food, fun and festivities. 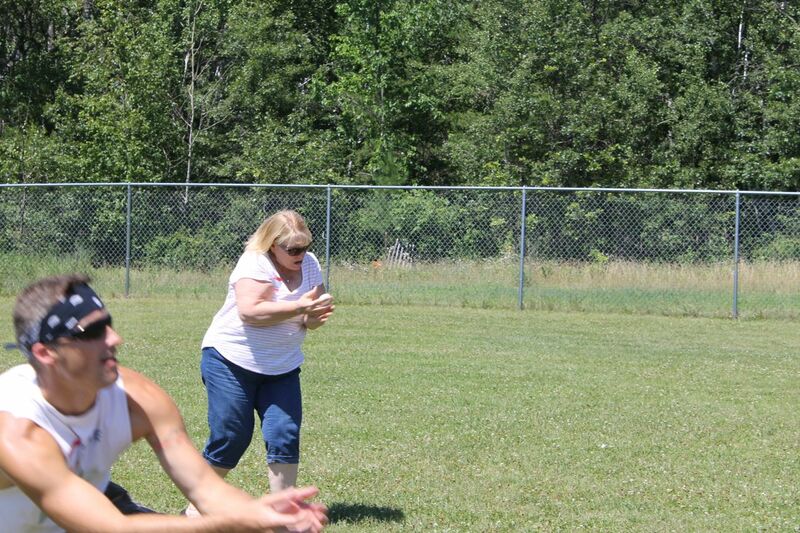 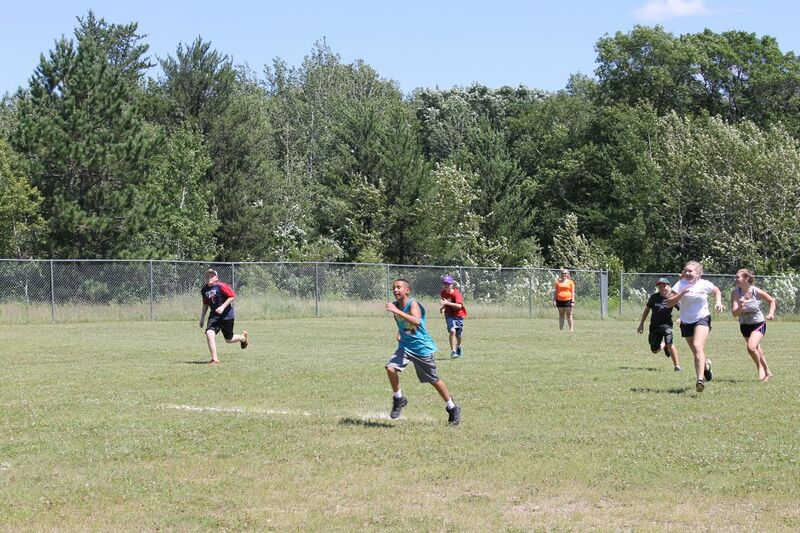 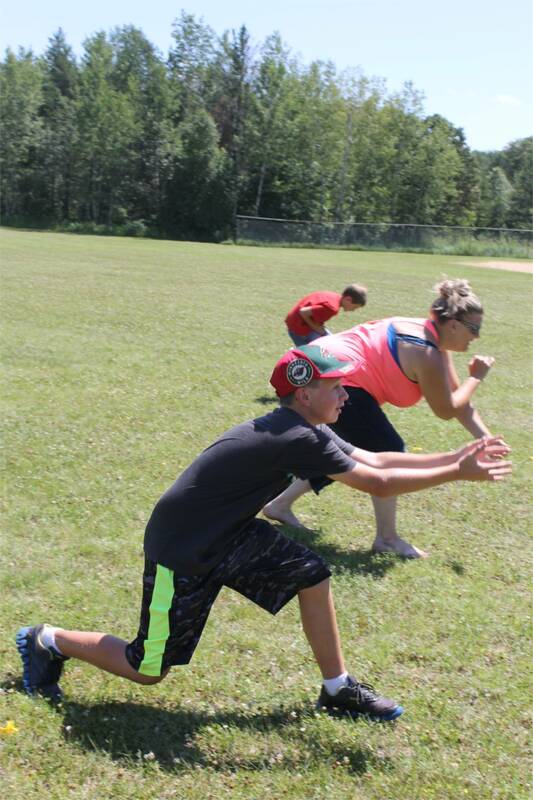 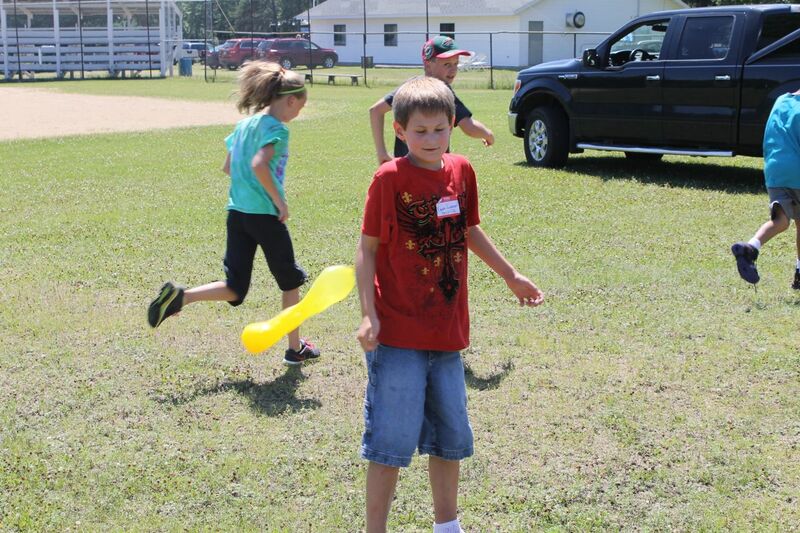 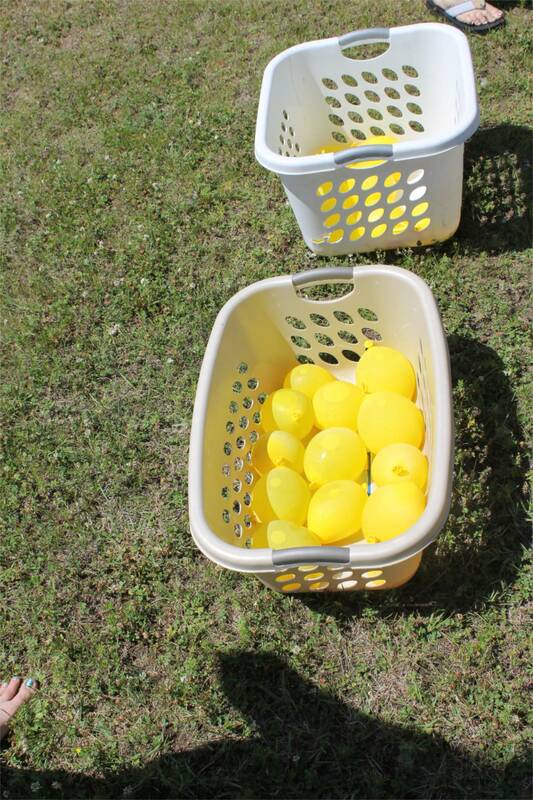 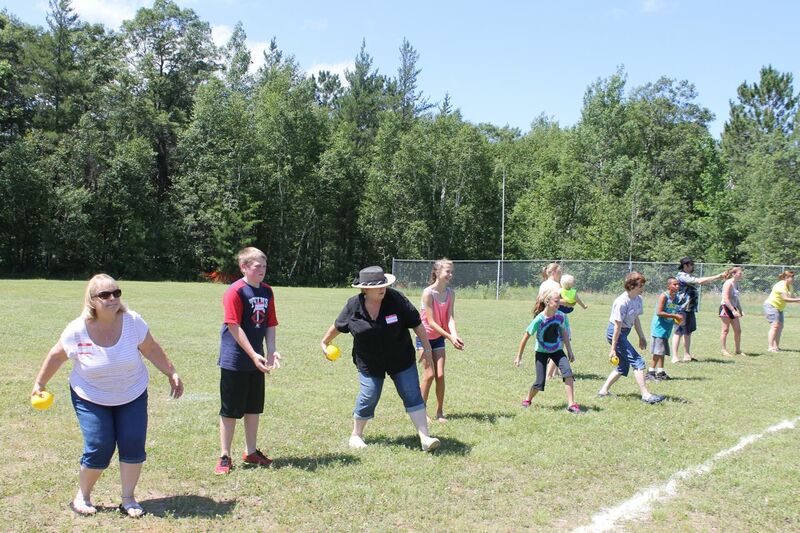 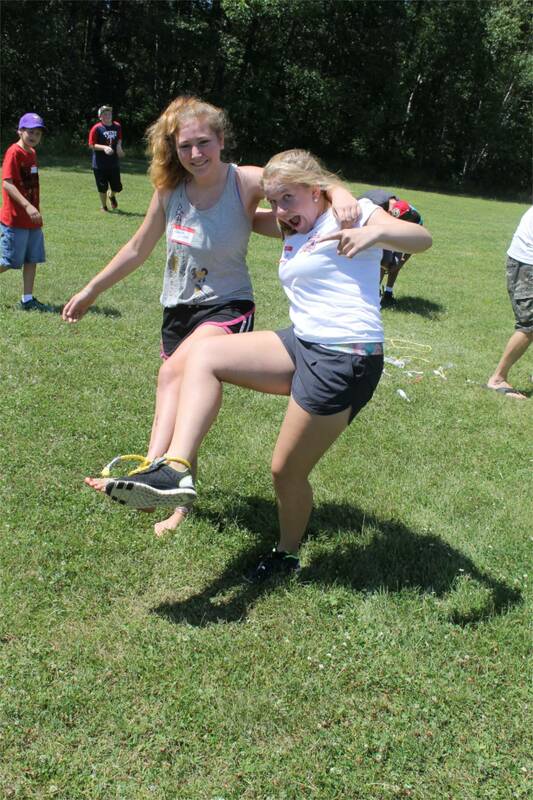 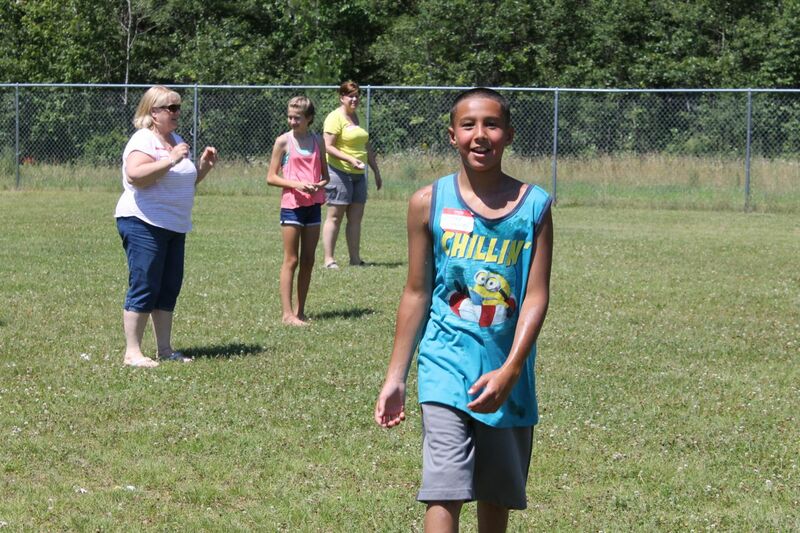 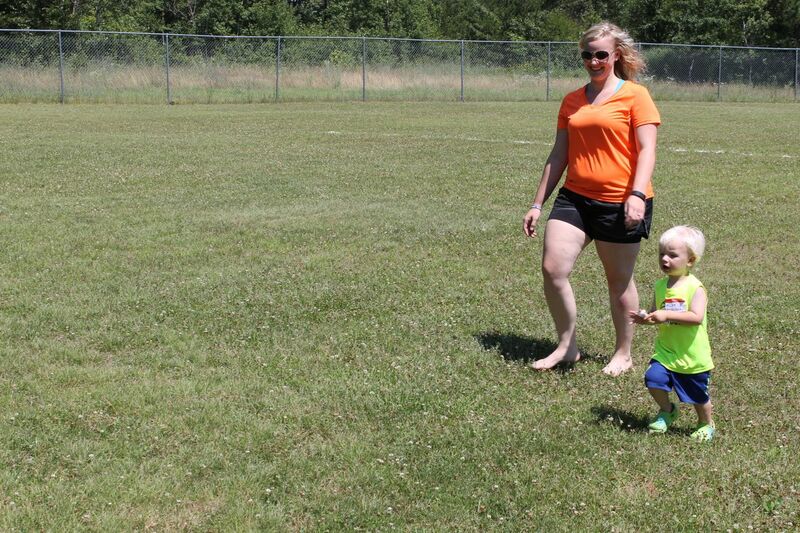 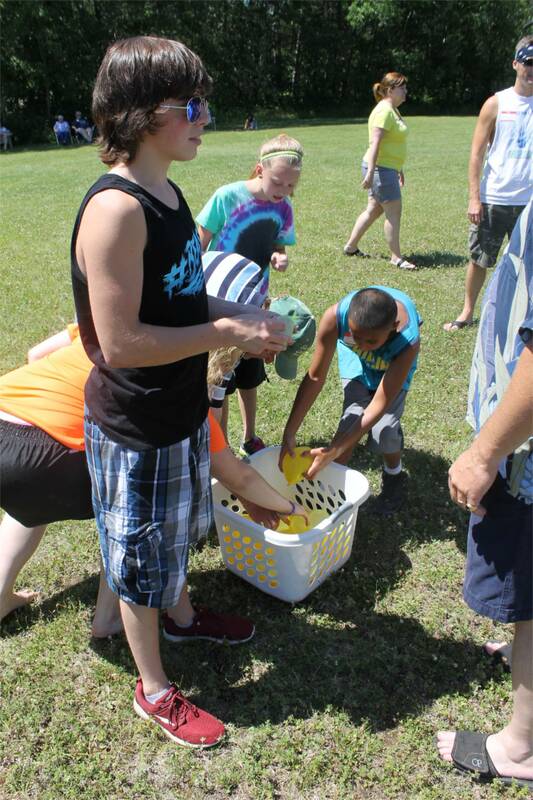 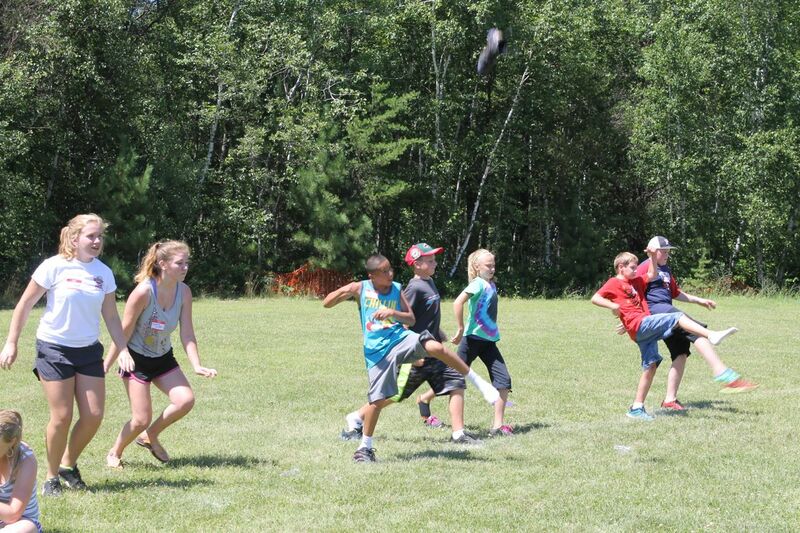 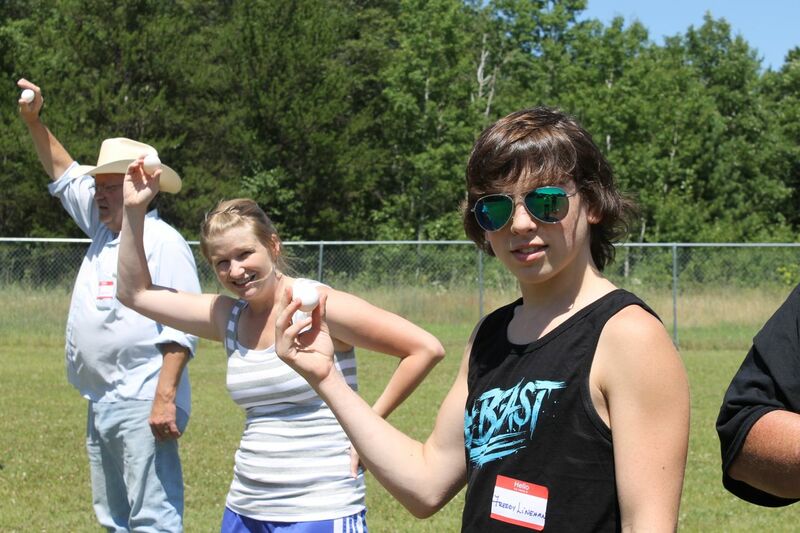 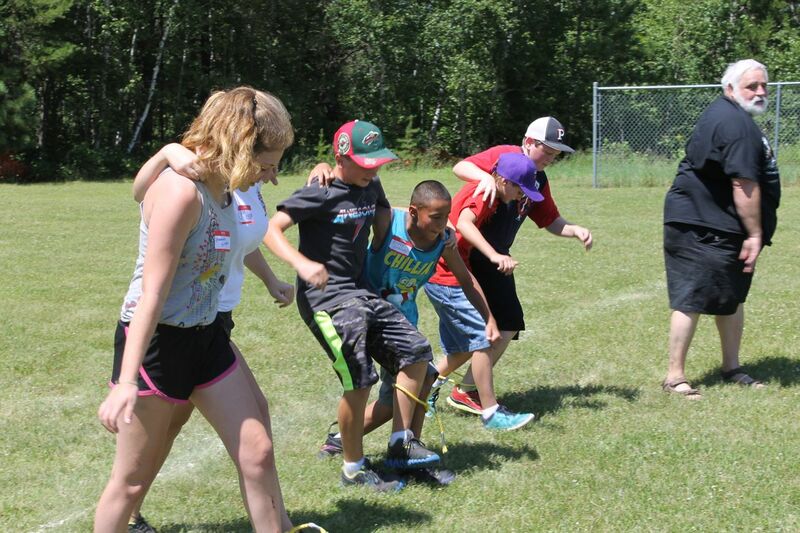 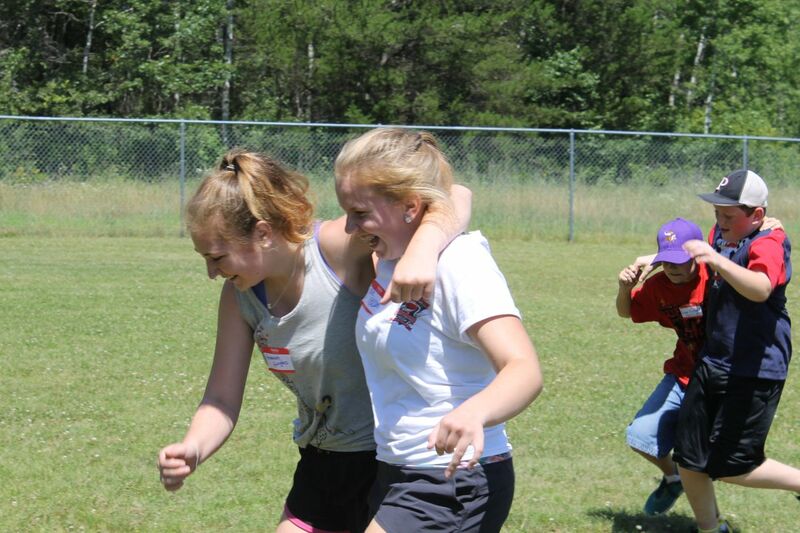 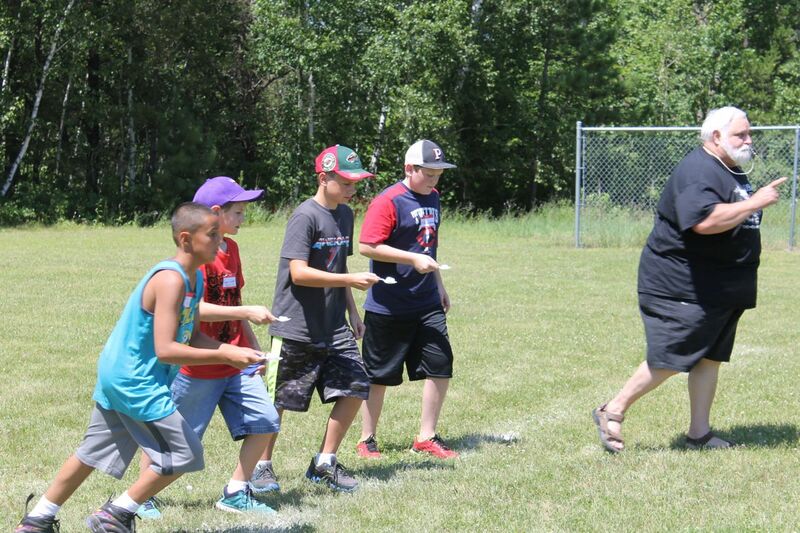 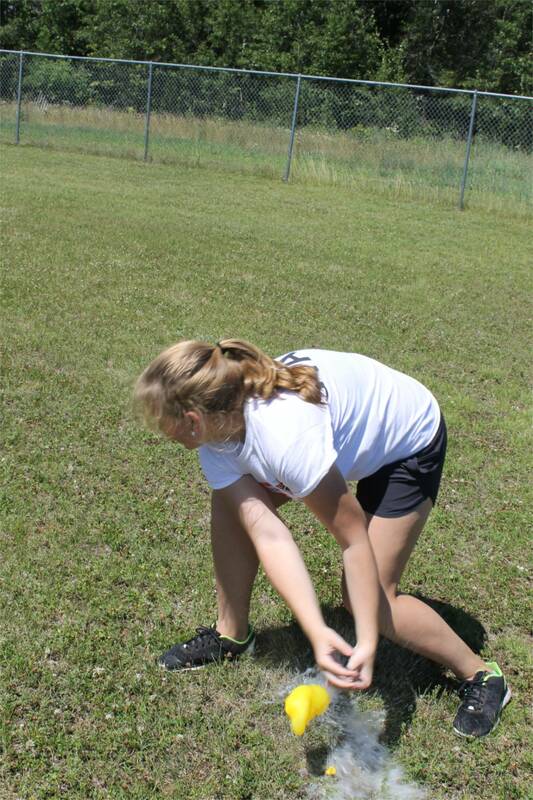 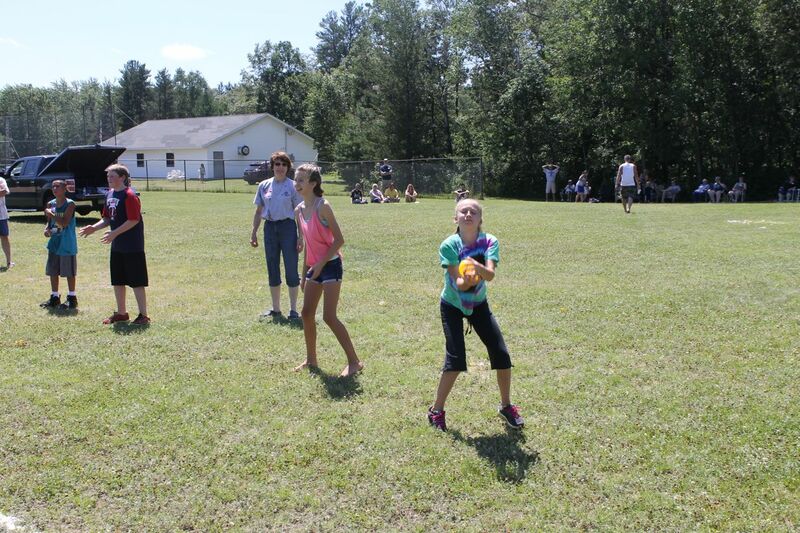 Games included three-legged race, turnaround sprints, shoe kick, water balloon toss, egg toss and more! 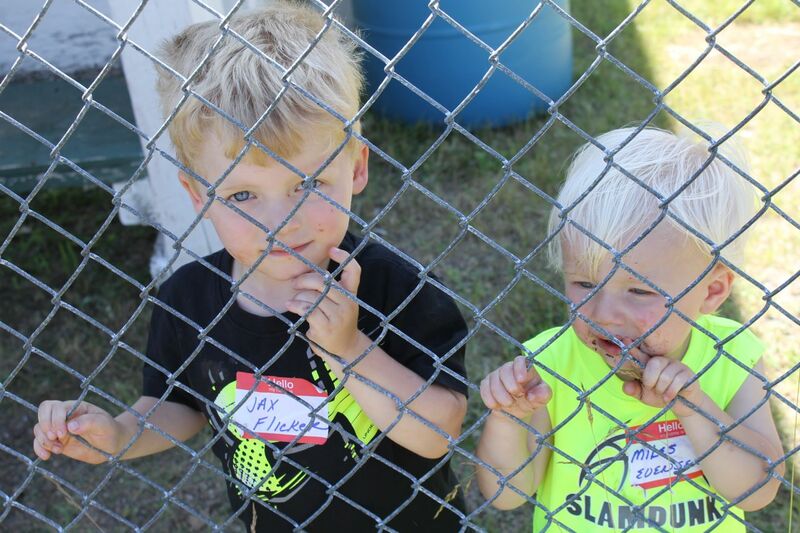 Thank you LSA Picnic Committee for putting on such a great event!